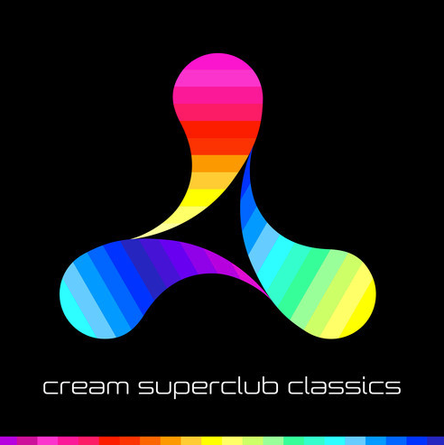 Cream Superclub Classics brings together 34 anthems over two mixes, taken from the halcyon days of the superclub era of the ‘90s and ‘00s. Fans of the clubbing brand should need no introduction to the artists on show on the compilation; from The Chemical Brothers to K-Klass, all corners of clubland look to be represented. Kicking off with the classic ‘Renegade Master’ from Wildchild, mix 1 continues with tracks from Armand van Helden – ‘U Don’t Know Me’, Madison Avenue – ‘Don’t Call Me Baby’, Fatboy Slim – ‘Star 69’ and many others. Mix 2 delves into ‘90s house and trance territory with tracks from Robin S – ‘Show Me Love (Stonebridge Mix)’, Nightcrawlers – ‘Push the Feeling On (The Dub of Doom)’, Josh Wink – ‘Higher State of Consciousness (Tweekin Acid Funk)’, Ferry Corsten – ‘Punk’ and many more. Look out for plans to do album tour parties in support of the release.